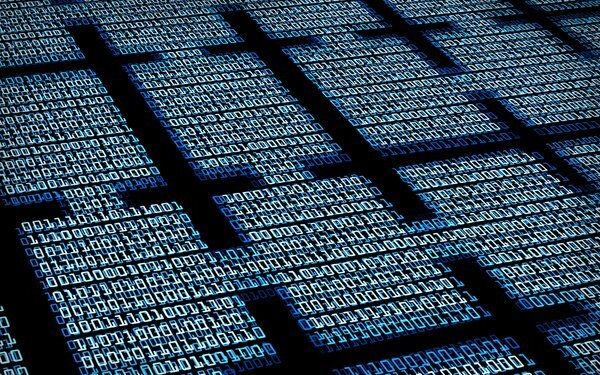 Omnicom Media Group (OMG) is partnering with the MAD Network, a blockchain and cryptography solutions company, on a blockchain proof-of-concept project. CryptoRTB claims to be first in the market to leverage a distributed, immutable ledger (blockchain) with additional cryptographic technology to solve the problem of “garbage in, garbage out.” Most current Blockchain projects invite companies to track whether something happened. However, writing fake or bad data to a blockchain doesn’t make it true or trustworthy. MAD’s platform adds additional cryptography to let actors know if the data is true or false. This added innovation will impart the value to authenticate a campaign’s performance, as well as its targeting data, then leveraging blockchain, will create an immutable record. "Many of the early attempts by blockchain advertising projects took an exceedingly simplistic approach to a complex industry and a complex set of problems," says Adam Helfgott, CEO, MAD Network. "Most took the most basic implementation of a blockchain, intended for moving money (such as Bitcoin), and slapped it on the centralized programmatic supply chain, hoping it would bring transparency the industry is so desperately seeking." This "full-stack solution" gives both buyers and sellers the transparency required to understand the real efficacy of their digital pipelines, he says. OMG's activation will work with an EMEA client to test the current programmatic campaign processes against this new model. The goal is saving and/or exposing fraud and transparency gaps in the current supply chain. The MAD Network is currently in talks with several other holding companies interested in participating with the CryptoRTB proof-of-concept, as well as other proof-of-concepts for similar products the company is designing for the advertising ecosystem.